Since he was a child, Van Wagner has been singing, strumming, rambling, and picking his way through the hills of Pennsylvania. Now 24 years old with over one hundred original songs under his belt, and co-production of nine albums, Van has developed a unique style of musical expression. He has performed several times in Europe as well as all over the United States. and rich history continue to inspire Wagner to write about small town life. “The lyrics of these songs paint a picture of rural America’s past and present in a way that every listener can relate to,” Wagner said. 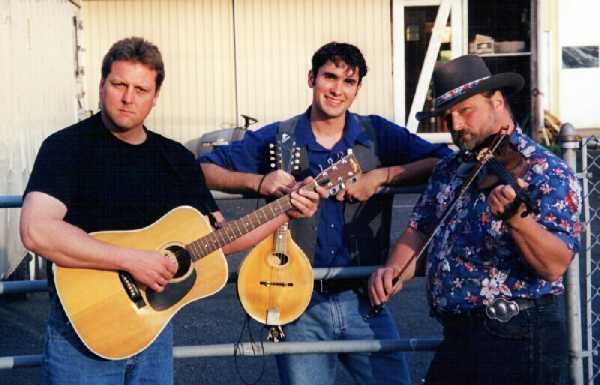 Ken Fausnaught is a native of Northumberland, PA. Now living in Watsontown, Ken is an accomplished banjo and guitar player as well as a strong vocalist. He has recorded with Van Wagner on the album “Flat Bottom Town.” He has performed with David Hampton, L.E. 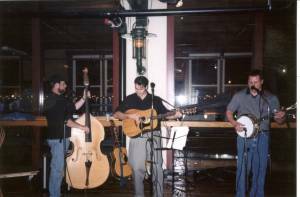 Hampton and the Bluegrass Boys, The Country Boys, as well as The Last Chance Band for the past several years. Although his musical explorations have ventured into rock and country, Ken is caught hook line and sinker on bluegrass. Craig is better know as the internation man of mystery.